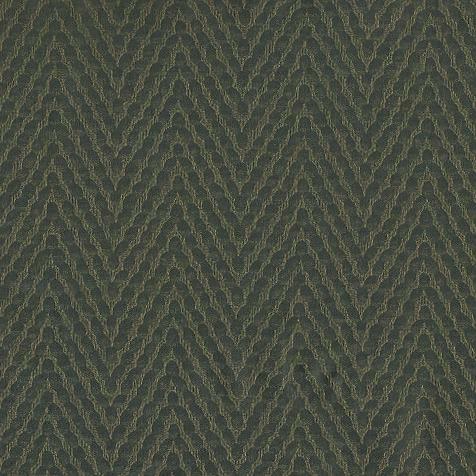 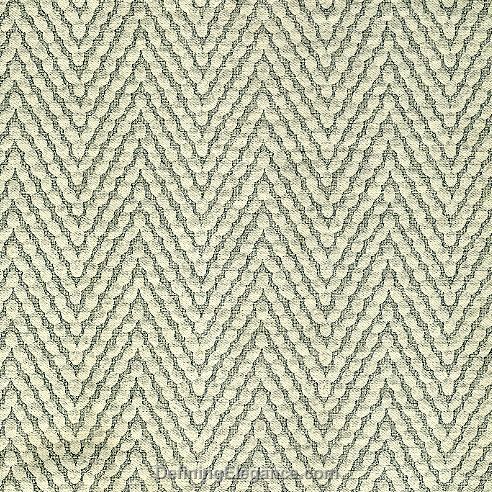 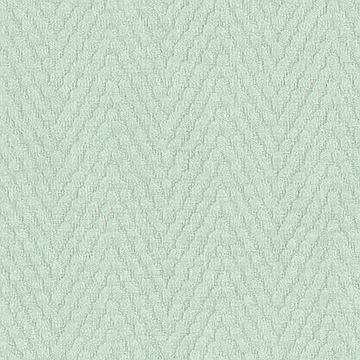 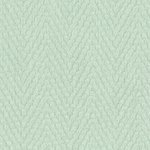 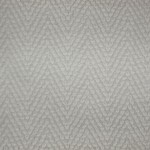 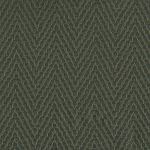 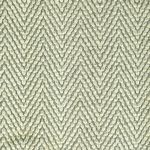 SDH Aden is a two Color yarn dyed jacquard. 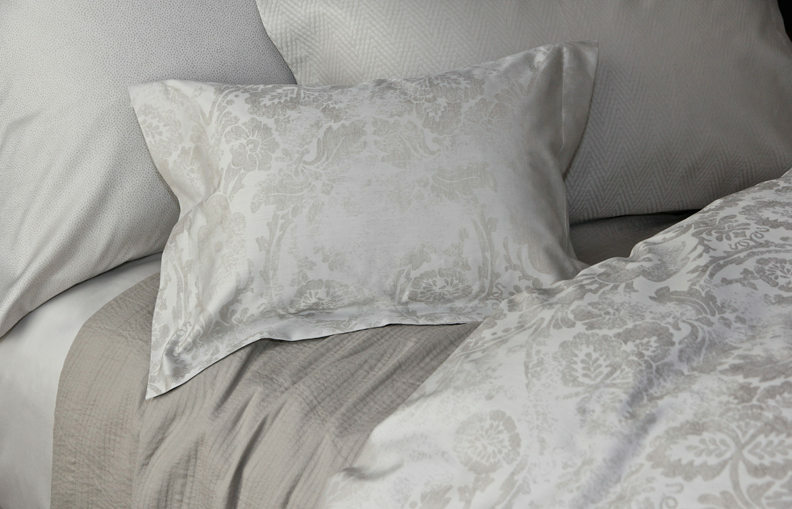 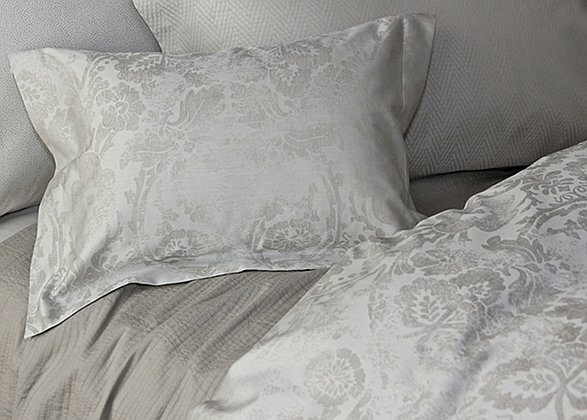 100% Egyptian Cotton jacquard. 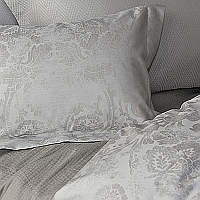 585 Thread count.